Home > News > Why Isn’t Roofing A Trade? 17 Dec Why Isn’t Roofing A Trade? Actually, roofing is a trade in Quebec. The rest of Canada has not made roofing a trade because roofing does not pay well enough. Most people who look at their bill after they have a fresh roof and think that roofers must make a fortune, but according to Statistics Canada the average annual income for a roofer is $33,307. This number is actually deceiving because it only measured roofers who work year round. The average income of people who list roofing as their occupation only make $25,423 a year. If you compare this to other trades like carpentry, roofers make half of what the average carpenter make. From a governmental perspective, this means that it would be unfair to require the same level of scrutiny from roofers who make a little more than a full time McDonalds cashier that is required of trades where people make substantially more. However, looking at the average wage of people who roof is also deceiving. When I started roofing I made $15 dollars an hour and we couldn’t’ work when it rained or through the worst of the winter. But I was a 17-year-old kid making a good wage for someone that age. A lot of the people who do the “grunt” work in roofing are young people who are happy to have a first job and they do not make a career out of roofing. 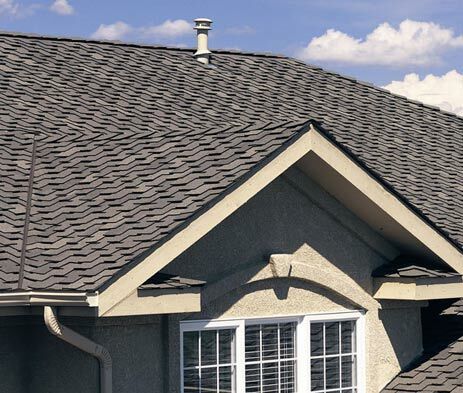 The men and women who make a career out of roofing are the people we call “shinglers” in the roofing world. They are generally crew leaders and have perfected the art of laying down shingles and making sure that a roof is watertight. Most people who start on roofing crews don’t even get to touch the nail gun until they have months if not years of experience. These individuals, the people who have stuck it out through the gruelling years of repetitive tasks and become the experts are similar to the journeymen of carpentry and electrical work and yet they are not given the same respect. Perhaps it is time for the rest of Canada to follow the example of Quebec and give the recognition of “shingler” official to those who already have it in reality and make roofing a trade.